This is the best time for a cappella singing we've seen in decades. 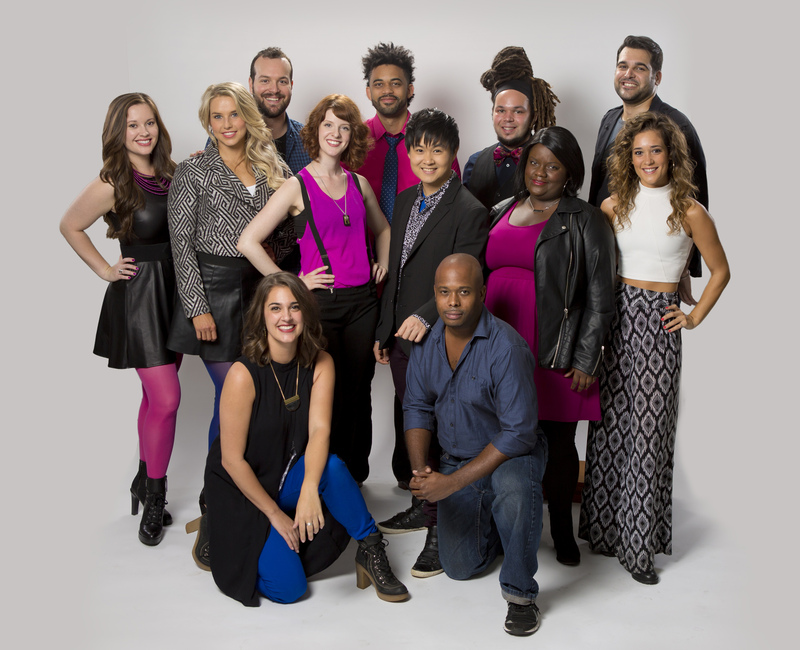 A new a cappella reality series premieres in January. 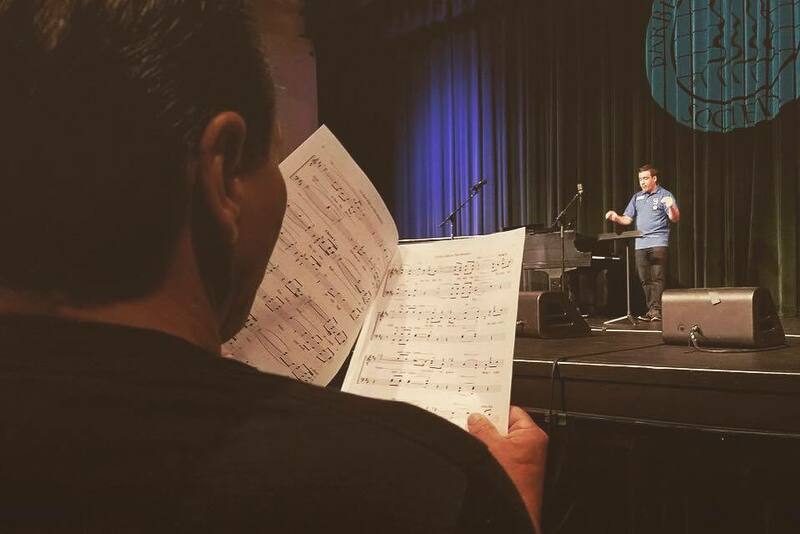 The Youth Chorus Festival is burgeoning with 18 choruses committed to the Reno event. And, coming soon to fine arts centers... VOCALOSITY - The Aca-Perfect Concert Experience. This show is going to be a monster. Twelve singers, with arrangements by Deke Sharon, Broadway-level choreography, and, in some cities, opportunities for the Aca-Performance of A Lifetime, appearing onstage as part of the show!